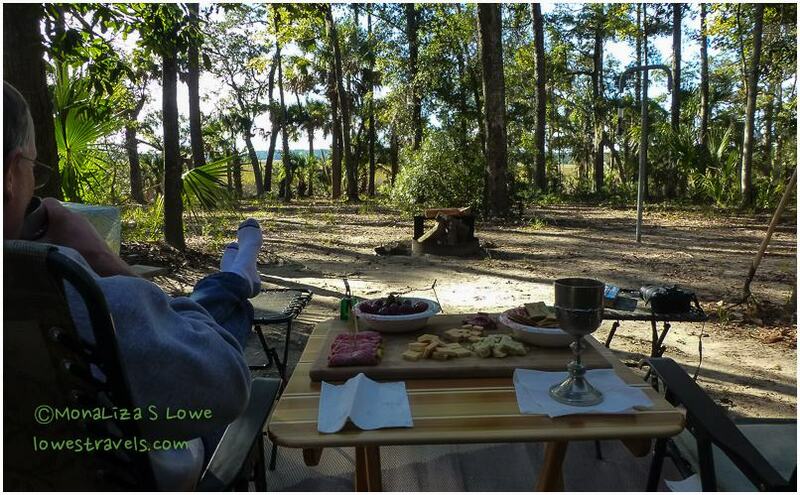 We were so looking forward to the next destination, our home base near Savannah, GA. And we were not disappointed as we settled in at Fort McAllister State Historic Park, less than an hour’s drive from the city. The weather forecast for the next few days said cloudy, a little rain and maybe some wind. 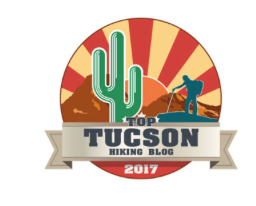 We hoped for better, but didn’t mind too much since our site #11, (check out our header) was just what we were looking for, after being in too many crowded campgrounds lately. 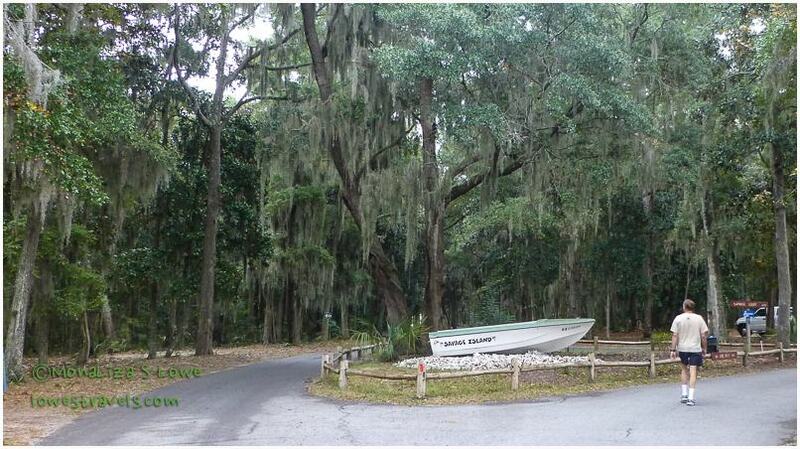 This park was nestled among giant live oaks and beautiful salt marshes on Savage Island. Since it’s off-season we had practically the whole place to ourselves, and the weather actually turned out much nicer than predicted. Yeah! Daily visitor – the elusive Shoe Wren! We knew we were back to nature when our live entertainment consisted of squirrels noisily chattering and chasing each other, and the loud rapid pecking of Pileated Woodpeckers. We were surprised at just how loud they were, and several of them pecking all around us brought a smile to our faces. Check out his beak and the branch he’s pecking on! There were two walking trails that lead us to palm trees, palmettos, a boat ramp and the edge of tidal Redbird Creek. Our walking/hiking opportunities were lacking in the urban areas we visited during the past few weeks, and we were happy to catch up here. Even though the trails weren’t really long, it was refreshing to get back on our “workout schedule”. 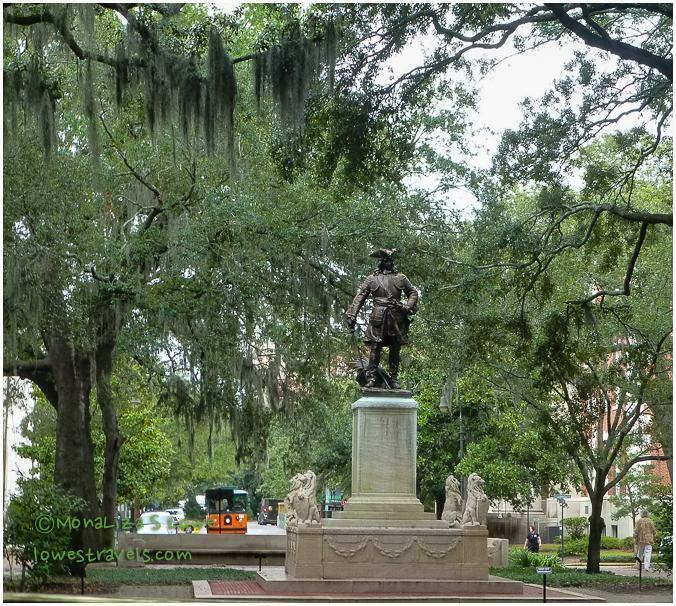 On our visit to Savannah we made the most of it by taking the “hop-on – hop off” Old Savannah Trolley Tour, which gave us a thorough overview of the city and its history. Like its neighbor Charleston, which we had toured just a few days before, Savannah has a well-preserved historic district. 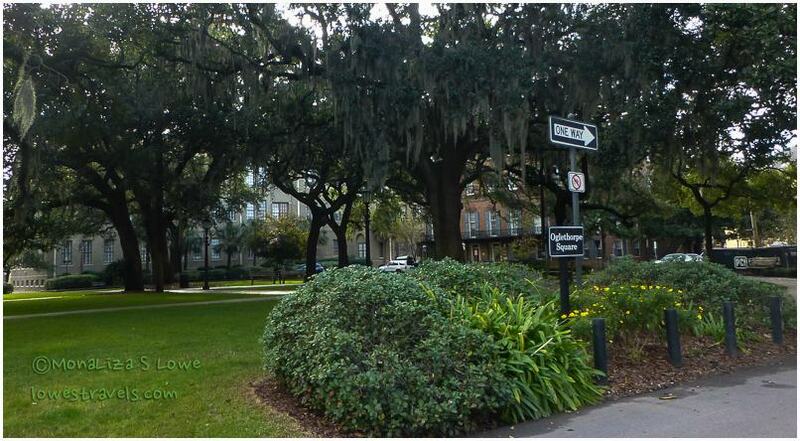 But unlike Charleston, Savannah is all about “the squares”, which are scattered throughout the Historic District. The squares are laid out in a unique grid of streets and “lanes” (or alleys) that follow a pattern established by General James Oglethorpe when he founded Savannah in 1733. There were originally 24 squares of which 20 remain. They were designed around a system of wards and shady public squares, which were used for public services and as meeting places. These days they are beautifully maintained parks that make walking around this area a pleasure. As we toured around the tidy and lushly green squares, we noticed that some displayed monuments while others had fountains. But each of the squares is different, and together they make Savannah a unique and unforgettable city. The building height restrictions help to give it a little more “quaintness” than some of the other southern cities we have visited. Along the city’s National Landmark Historic District are homes of a diverse architectural style, many of which have been restored, preserved and converted into museums or inns. 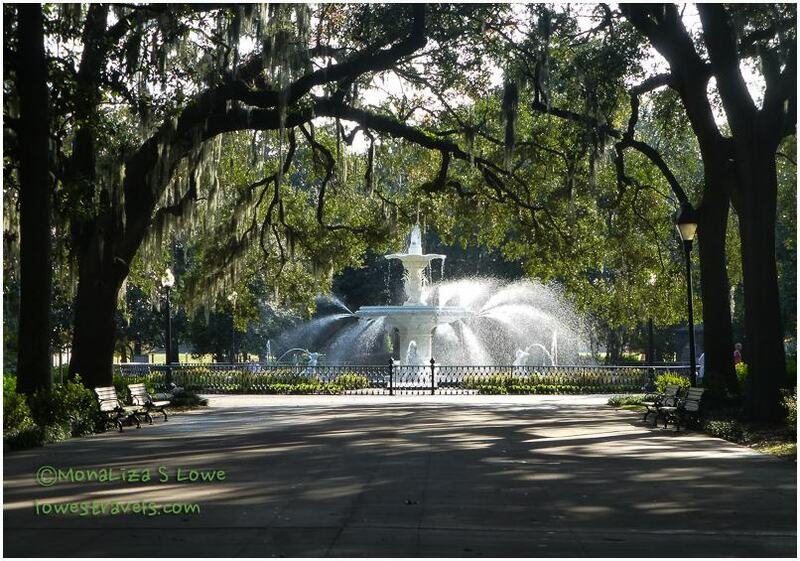 The park bench scene for the movie Forrest Gump was located at Chippewa Square, and scenes from Midnight in the Garden of Good and Evil were filmed at the Mercer Williams House. The Conspirator was also filmed in and near Savannah. And, oh – Johnny Mercer – musical composer of many old time favorites (Moon River, Autumn Leaves etc .) – was from Savannah. 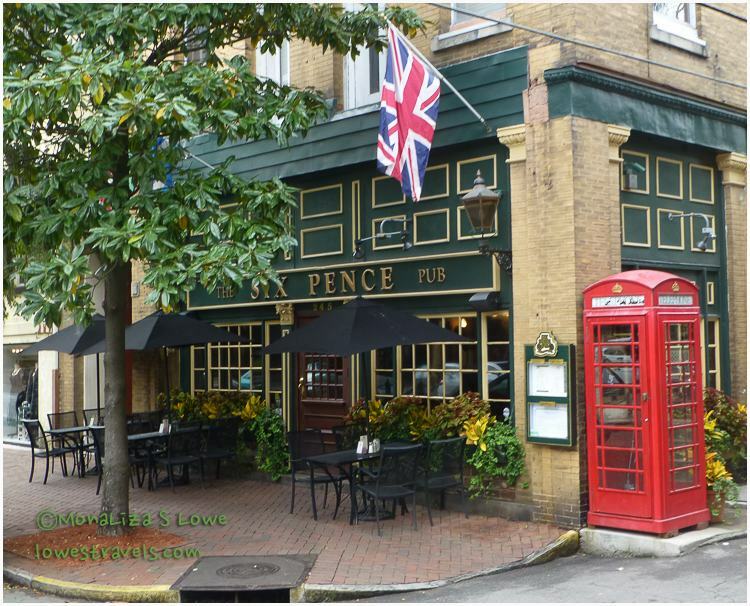 After the tour, Steve and I walked to the river front where old warehouses on River Street have been converted into pubs, restaurants and specialty shops. They have really rebuilt and revitalized this area and it is very nice. For lunch I had Shrimp and Grits for the third time since coming to the south (don’t tell anyone I love them!). While in the south we just have to eat what they are known for – comfort food 🙂 With tummies satisfied we continued to wander around Factors Row, which is a unique collection of red brick buildings forming the center of commerce for Savannah’s cotton factors (or brokers). These buildings are connected by Factors Walks, which connect the buildings to the bluff at the river’s edge. 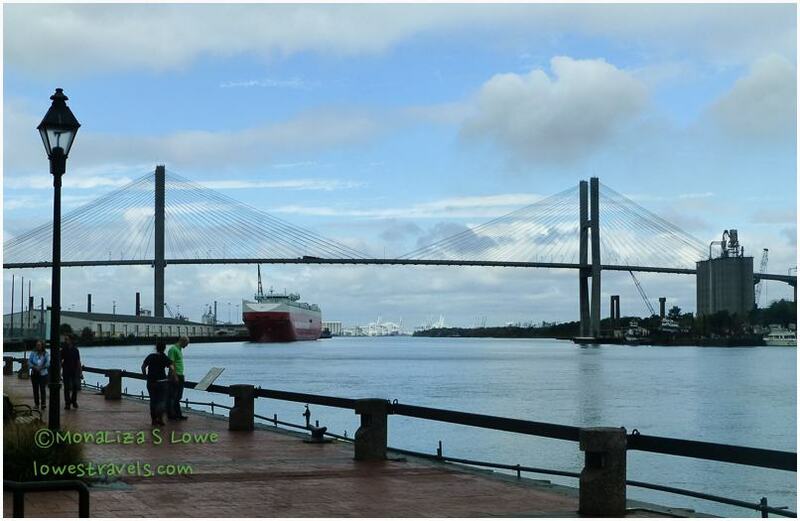 We were surprised to learn that the Port of Savannah, nicknamed “America’s Retail Port,” is the fourth busiest port in the United States. Because of its proximity to Atlanta and other major cities across the mid-South, WalMart, Lowe’s, IKEA and The Home Depot have built major import distribution centers in this area. We fully enjoyed our day in Savannah – Georgia’s first city – rich in history, architecture and Southern charm. The layout of the town makes it very easy to walk, and it is lined with old oak trees dripping with spanish moss. After hearing on the tour that Leopold’s ice cream is known as one of the 10 best in the world, we walked all the way back through town just to try it. Well, for sure it’s the best we’ve ever had, and a must-try for any ice cream aficionado coming to this area! Leopold’s ice cream – this stuff rocks! Back at camp, it was so serene in the park that we chose to just chill and unwind at our campground the rest of our stay here. If interested, you can see Steve’s review here. Wine and cheese spread at site #11 – we are happy campers again! Steve and I are wishing you a great thanksgiving. Beautiful Pictures and very captivating description. Wow! Fantastic post! Loved your pictures! 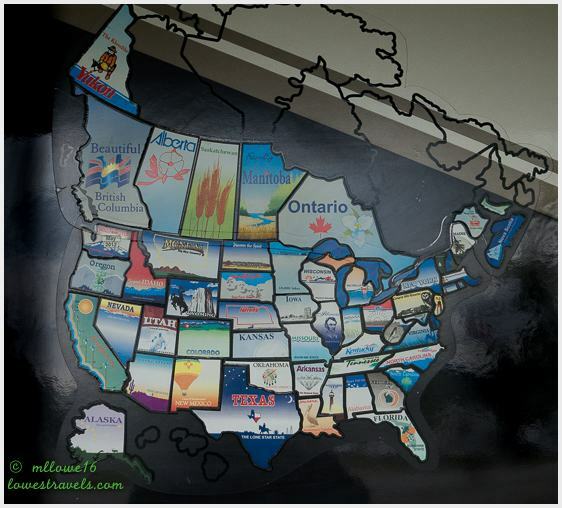 We really enjoyed our visit there this year, but you REALLY captured it! You really do know how to pick a location, nature and city combined. Those woodpeckers, I wish I can at least hear them if not for so many people to places I go to. I hope to one day spot one. Love, love the old looking buildings. I had been hunting for that particular woodpecker. I was so lucky there were so many of them hanging out in our campground. 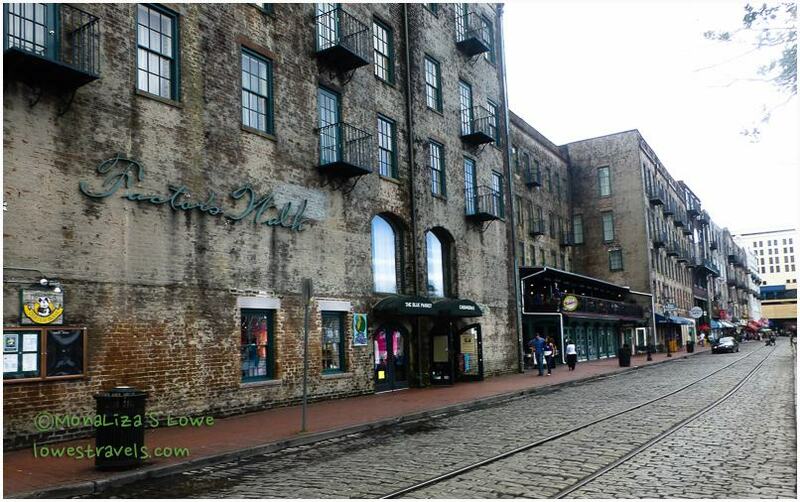 Savannah and Charleston are really preserving their centuries old homes showcasing them as architectural treasures. Beautiful! The hubby has been to Savannah several times on business and wants us to go on a vacation there sometime, but it’s too far for us to go by RV right now, unfortunately, but we may give it a try by plane trip sometime. I enjoyed seeing your wonderful pics! Thank you. I think you should consider tagging along with hubby. Savannah is a lovely city. We were really happy campers at this time. We cant’ take Georgia out of our mind! 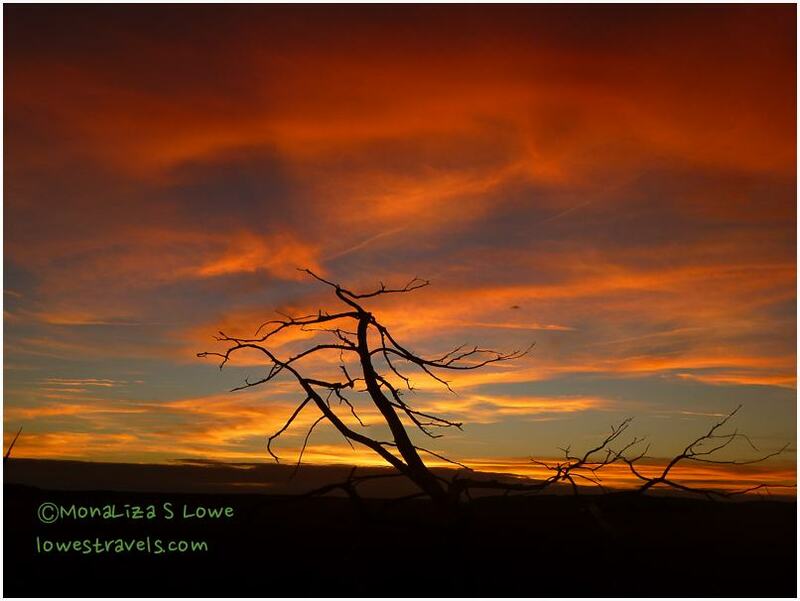 Love your sunset photos – beautiful! So glad you found this campground, it looks lovely. 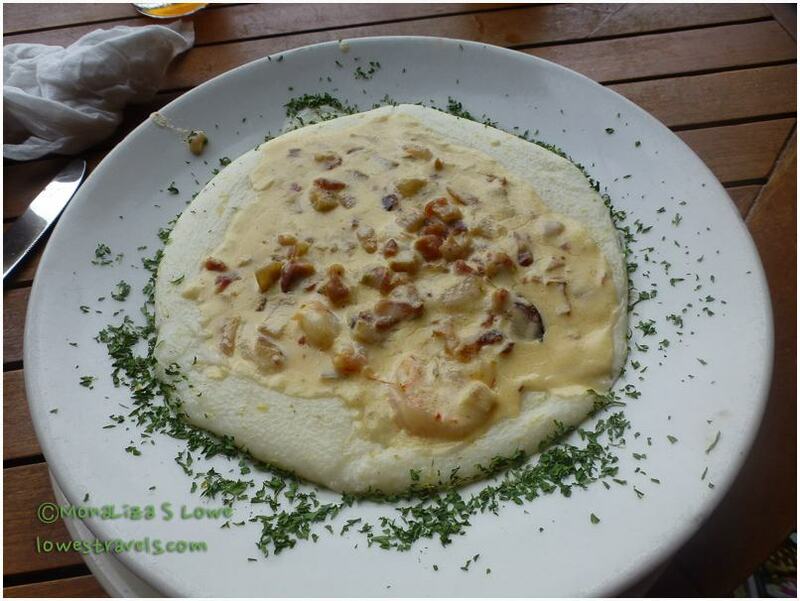 I too confess, I love shrimp and grits. Thank you. Ill have one more shrimp and grits before we leave for FL. You have made the South look so inviting! Thanks for the beautiful bird pics! Love that woodpecker! Make a trip here, the Southern cities are not only historic but also charming and very unique on its own. That looks like a great area to visit. I put it on my bucket list, but I probably won’t get to the Southern US until 2015. 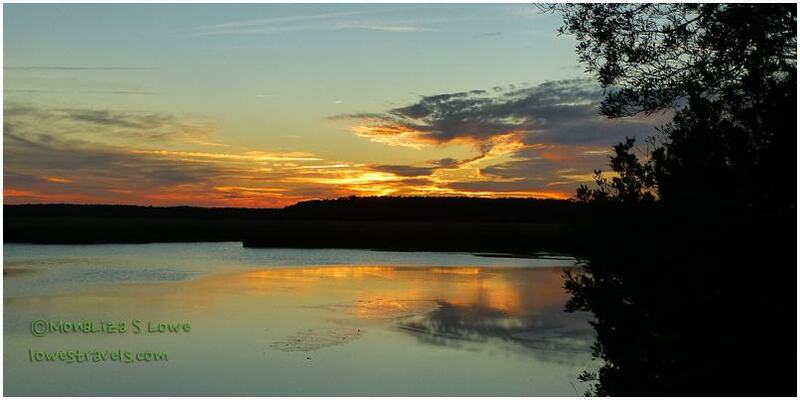 Your pictures are spectacular, and the campground seems perfect to spend a nice long time at. Are there many trails to hike at the campground? The southern cities are really charming. There were only two trails to hike there however the campground from the gate is already over a mile one way. Thank you. You got that right, I was snapping like crazy and was loving every minute of our stay there. You definitely found a beautiful spot, especially since there was no one around! 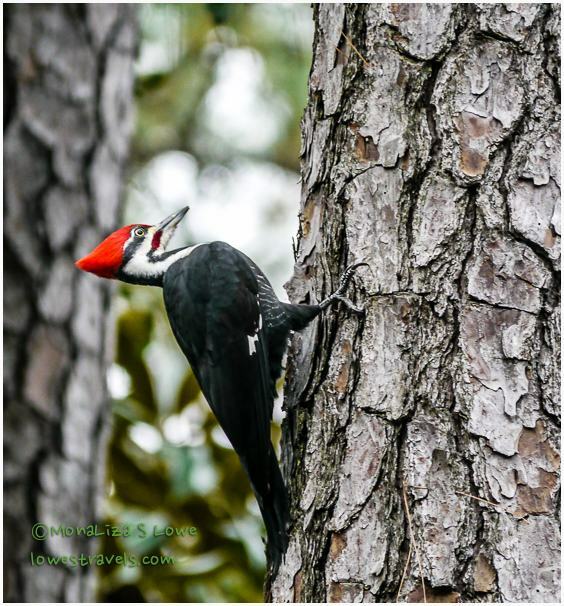 Great photos of the Pileated Woodpecker. I know, we are enjoying every bit of it as we know FL may be a different picture. You are right, I have to stop myself telling all the stories or the post gets long. Our one day in the city was not enough but the lure of serenity at the camp was more inviting. It is! and I think you should swing by here and enjoy the Southern charm. Lovely post of a beautiful city. Don’t know about the shrimp and grits though. I’d have to leave the grits! Im with you, Sue we liked Savannah more than Charleston. That’s my kind of campground! Savannah looks lovely. You’ve got the best of both worlds! Agree, for once we got it both. You have out done yourself Mona Liza….absolutely beautiful! I enjoyed seeing Savannah thru your lens. 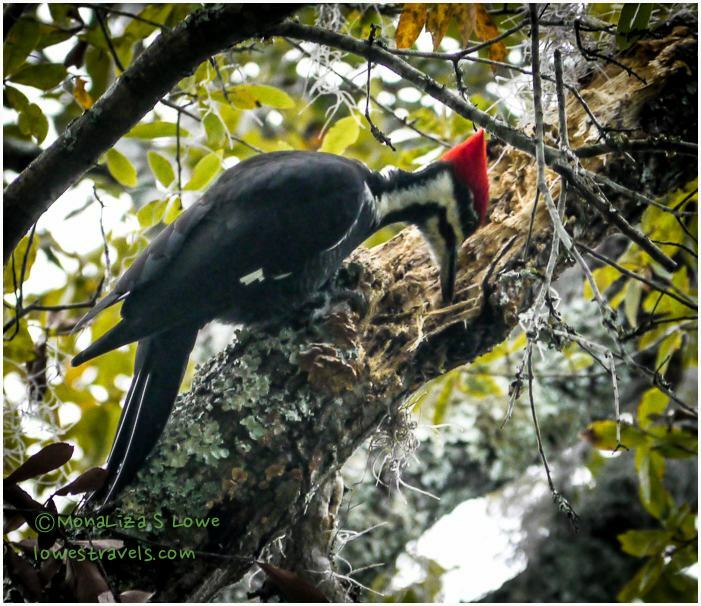 The Pileated woodpecker photos are magnificent! And what a peaceful spot you found! Coming from a Georgia girl, I take it as a big compliment. Thank you. We love your home state.